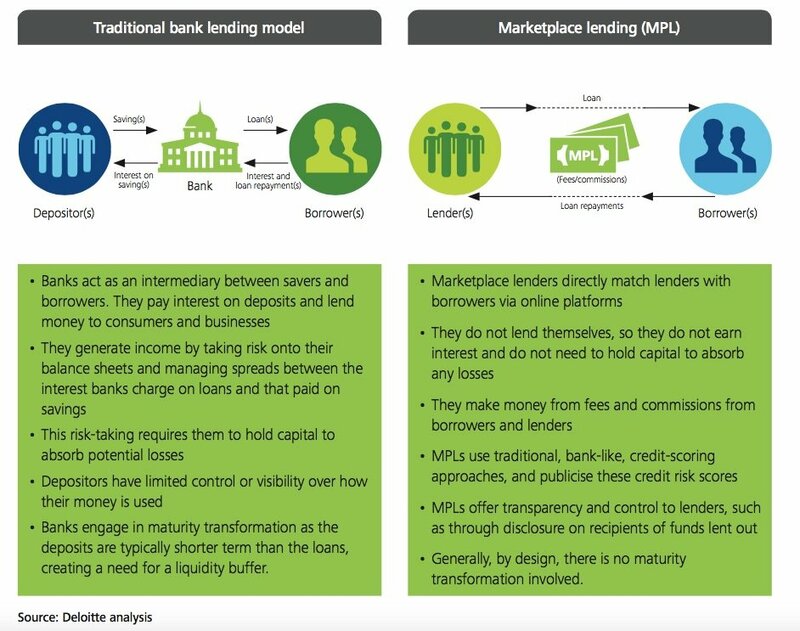 With peer-to-peer lending exploding into a $180 billion industry, P2P mortgages have more recently joined the offerings available on the web marketplaces that let borrowers seek financing from individual investors. The way it works varies slightly from one venue to the next, but has some things in common with online mortgages offered by banks. The only difference is that the funds are sourced from individual investors rather than institutional investors. You, the borrower, complete an initial application and receive a set of possible loan amounts and interest rates based on your creditworthiness. You select your preferred loan amount and interest rate from among those offered. You complete the loan application and receive a letter pre-approving the loan. You submit your offer to the seller and close the loan. You upload a copy of your home purchase agreement, get a property appraisal and sign the final documents. SoFi offers both mortgages and mortgage refinancings in at least 23 states plus the District of Columbia, and continues to expand into the rest of the country. National Family Mortgage specializes in P2P residential mortgages and refis between family members. LendInvest offers P2P mortgages in the U.K.
You can also get P2P home improvement loans through Prosper, LendingClub (which apparently is planning to offer mortgages too) and Zopa (in the U.K. only). Additionally, it might be possible to borrow money from these three for use as a down payment on a mortgage — although the added indebtedness would likely impel a mortgage lender to set a higher interest rate, assuming the institution even allows a loaned down payment in the first place. People with lower credit scores have an easier time getting approved. Depending on one’s credit score, the interest rates on P2P mortgages tend to run lower than those offered by more conventional financial institutions. Similarly, the associated fees are usually less expensive due to the reduced overhead involved. It can take longer to receive an approval, since lower-credit scoring borrowers may require other forms of vetting. If you don’t pay on time, the fines more than cancel out anything you would have saved on the lower interest rates for this type of loan. If you are worried about these downsides, hang in there: Quite possibly some of these tradeoffs might fade away as continued growth of the market attracts more players who might compete for business. In a sense, these offerings are coming at a convenient time: As interest rate increases since 2015 have gradually made conventional mortgages become a bit more expensive, the lower interest rates and fees on P2P loans provide a welcome alternative that may add liquidity to an otherwise softening real estate market.